It’s Eloise’s sixtieth birthday—though she’s still not a day over six. Celebrate by joining Eloise on a Russian adventure in this storybook that now comes with a CD narrated by the brilliant Bernadette Peters! Eloise is a very special little girl who lives at The Plaza Hotel in New York City. 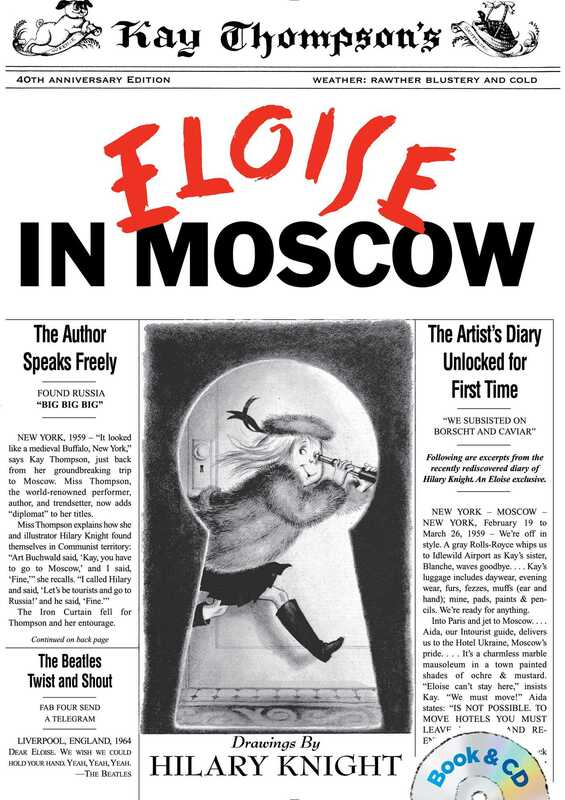 Find out what happens when Eloise leaves The Plaza and takes Russia by storm in this delightful tale. Fans young and old will love this classic Eloise adventure narrated by the talented Bernadette Peters!